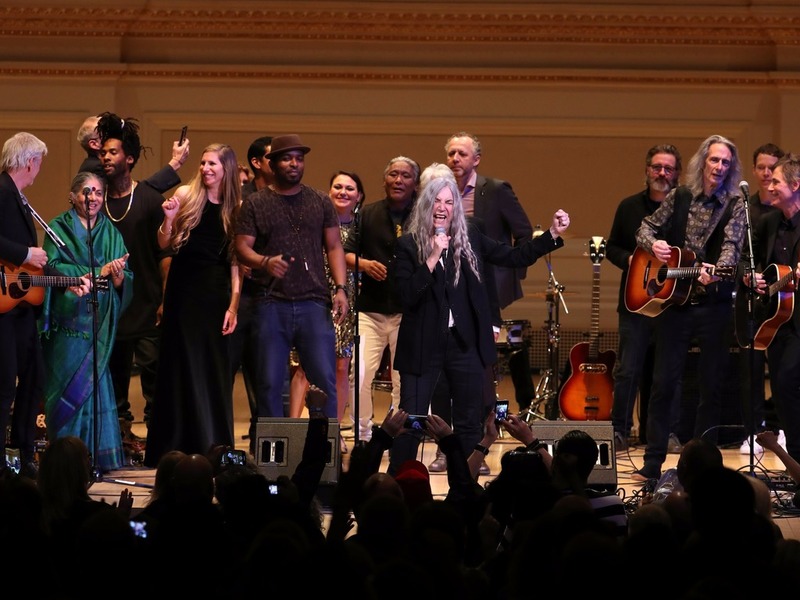 Joined by her daughter, Jesse Paris Smith, Michael Stipe, and many more, Smith spent Saturday night amongst friends and family at Yours Truly, gearing up for the Pathway to Paris For Climate Action concert at Carnegie Hall on Sunday, November 5th. Pathway to Paris, a climate change nonprofit created by Jesse Paris Smith and Rebecca Foon back in 2014, strives to bring together the minds of artists, activists, musicians, academics, mayors, and innovators to help incite action around the Paris Agreement and inspire larger conversations when it comes to fighting climate change. They recently announced their newly launched initiative, 1000 cities, where all cities of the world are invited to transition to 100% renewables by 2040. 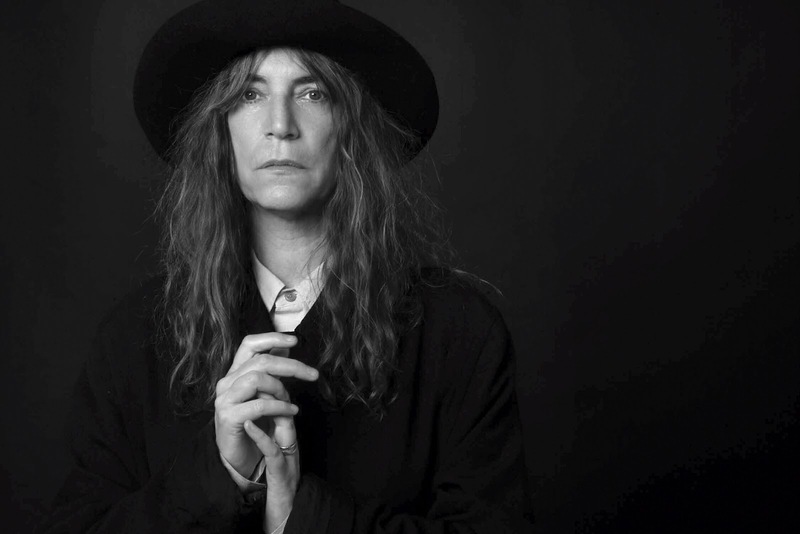 Performers included Patti Smith, Joan Baez, Bill McKibben, Vandana Shiva, Michael Stipe, Flea, Talib Kweli, Cat Power, Tenzin Choegyal, Tanya Tagaq, Rebecca Foon, and Jesse Paris Smith— creating an inspiring and thought-provoking night filled with art and entertainment in all forms. All of the proceeds from the Pathway to Paris For Climate Action concert went to 350.org, Pathway to Paris, and the UNDP.